You will make shell craft at local people's house. 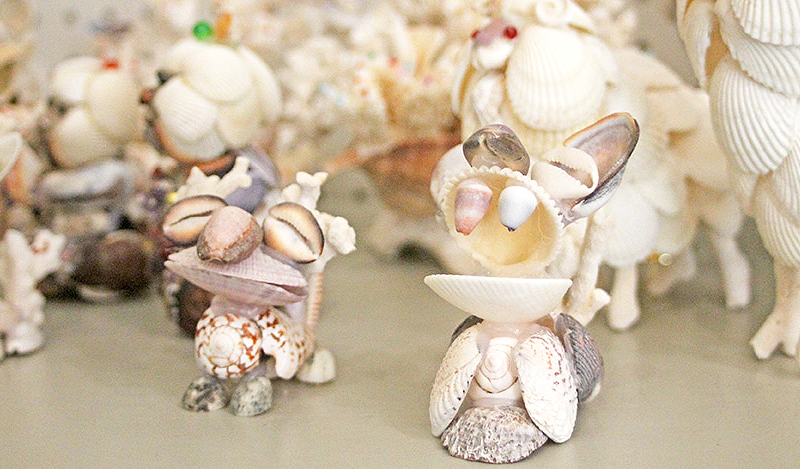 You can enjoy making shell craft together with local people. You can decide what to make by talking with them.